Have you had the chance to sit and think about your signature garment? Something that you gravitate towards no matter what time of day or mood, fabric or print. The other day I got the chance to sort-of sit down and put my style mind to work and think long and -maybe- not so hard about what I used to love, what I love now, and what I still love. All of this “thinking” was mid conference call about something fun I’m working on behind the screen that I’m super excited about. 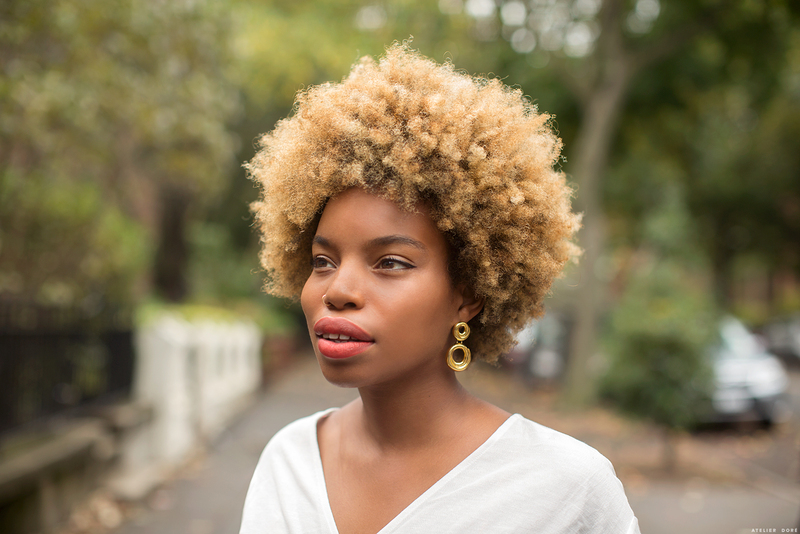 Breaking down my style story and finding what has been constant was kind of mind blowing. 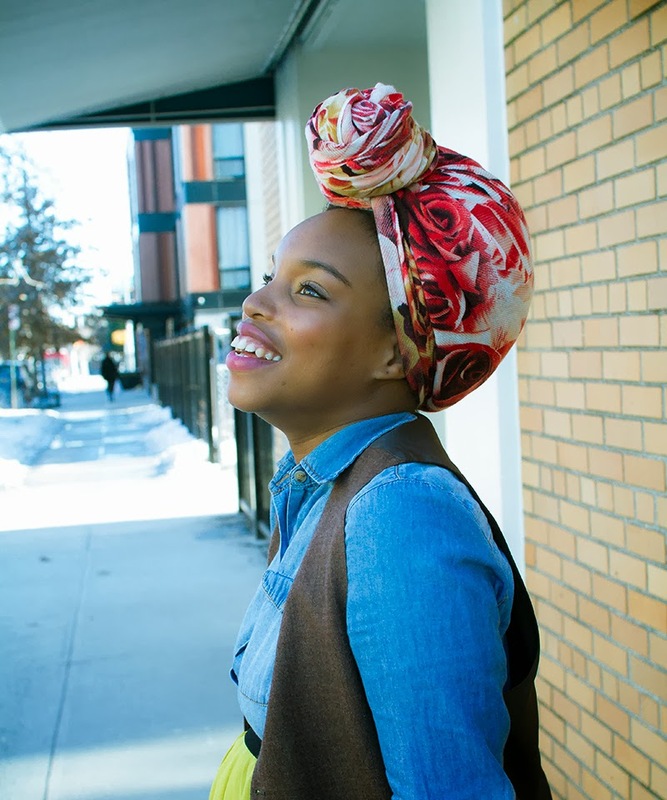 I realized that one of many constants and things that I hold dear to my personal style is a head wrap of some sort. No matter the state of my hair, chances are I will give a scarf, a full blown head wrap or turban a good chance everyday when getting dressed. For me, a fun vintage silk scarf wrapped around my head is my go-to on a simple day. A full head wrap is my go-to on a fun and funky kind of day. 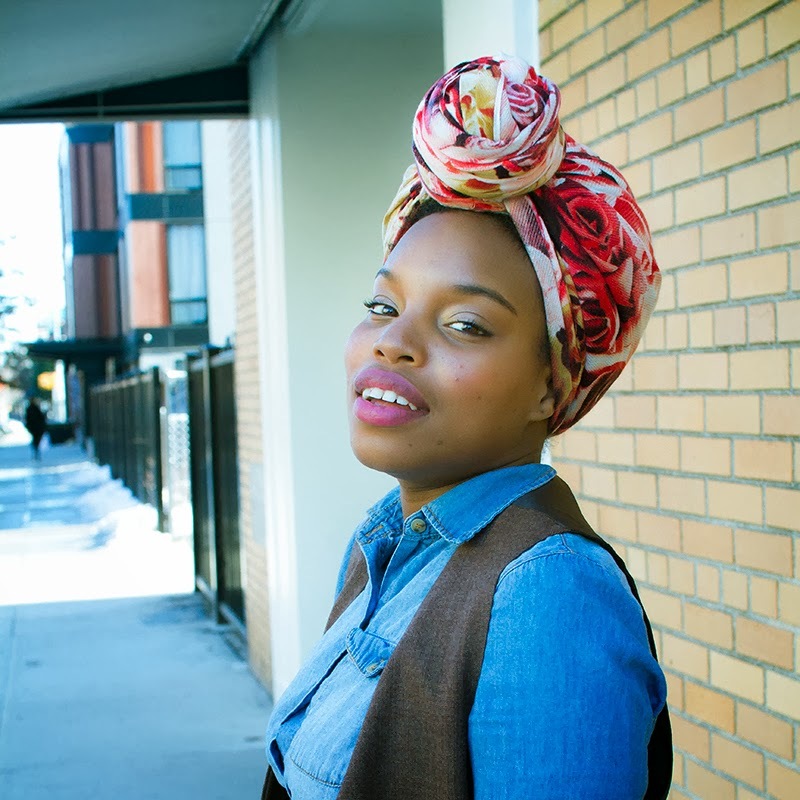 I love skimming through Pinterest and looking at the way others have styled their turbans, scarves, or head wraps. This one is big and beautiful. Her orange lip flows so well with the design of her head wrap. I absolutely love your head wraps, and think you look beautiful in them. I would say that is one thing that drew me to follow you on Instagram, I enjoy seeing what you will wear next. Always beautiful!! Wish I could get away with wearing them.